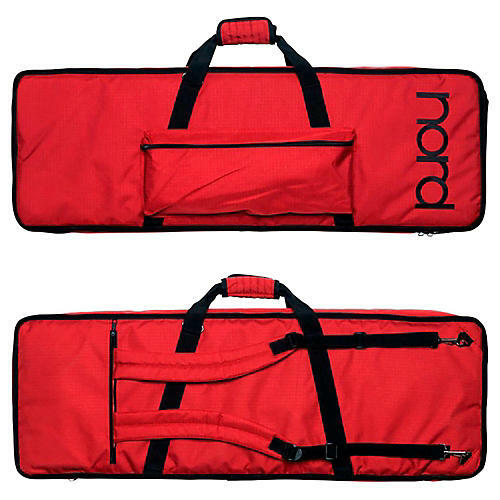 Keep your Nord instrument in perfect shape with the GB49 Lead A1 Soft Case, featuring a plush interior, thick padding, and the distinctive Nord red color. The mid-sized pocket will hold all your cables and accessories. Carrying handles, shoulder strap, and two backpack straps lets you carry your instrument any way you want.